It's been a long time since I've blogged about DataCleaner and that's partly because I've been busy on other projects - partly because the thing that I'm going to blog about now has been a very long time in the making. 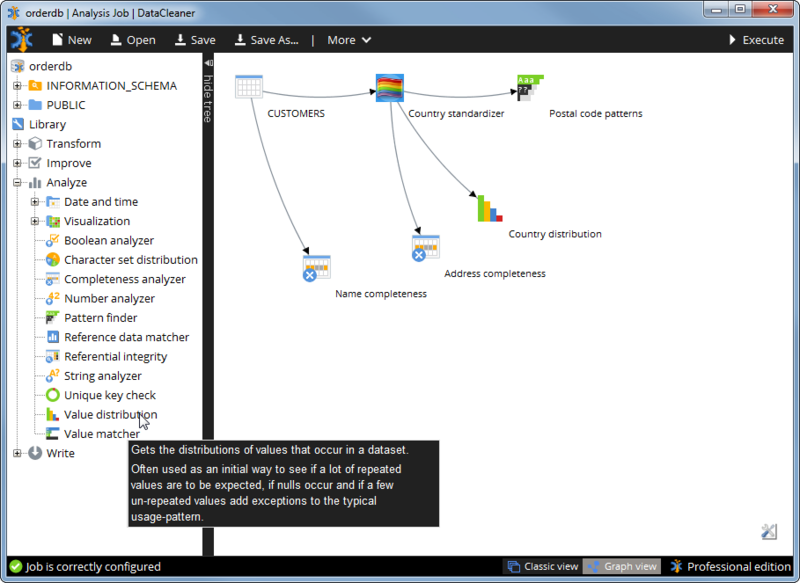 We're right now in the final stages of building DataCleaner version 4 which is (in my opinion) going to be a pretty disruptive move for the tool. And especially for the tools usability and user experience. 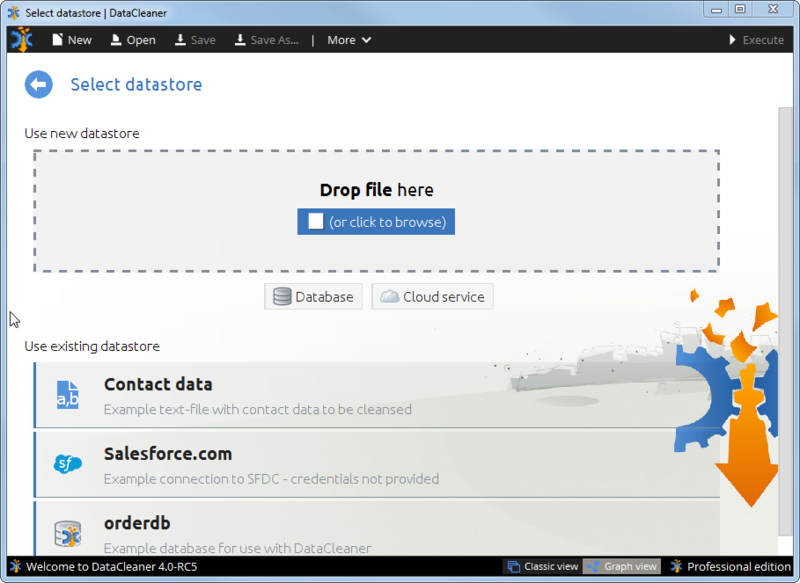 Registering and selecting your data in DataCleaner 4 is also a whole lot easier. When you start building your job, the way of working with it has undergone a drastic change... For the better! We've introduced a graph-based canvas which means that what you work with is a process flow that is in my opinion (and in fact everyone we've talked to about this) is a lot more intuitive and matches the mental model of our users. The components/functions that you want to apply to your job are positioned in the left-side tree and can now just be dragged on to the canvas. Draw lines between them and you start to design the data quality analysis job that you need. It's quite simple really. very detailed and thorough explanation! Thank you author! Gonna try to implement right now with my colleague from gurutermpaper.com.